Enjoy the breezes and perfect views from this upper unit ocean front condo. Beautifully furnished with many recent updates including new flooring. Relax on your private deck as you watch the dolphins go by. New pool completed in 2015. 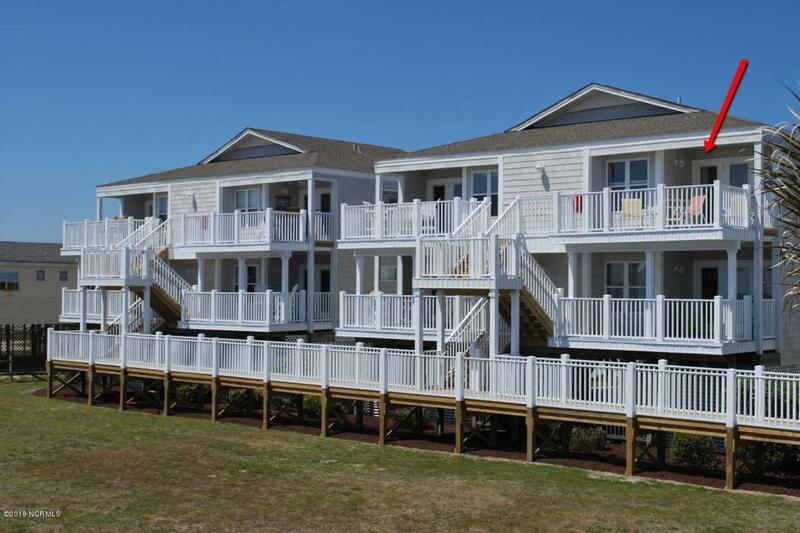 New oceanside exterior, decks, windows and doors completed in 2018. 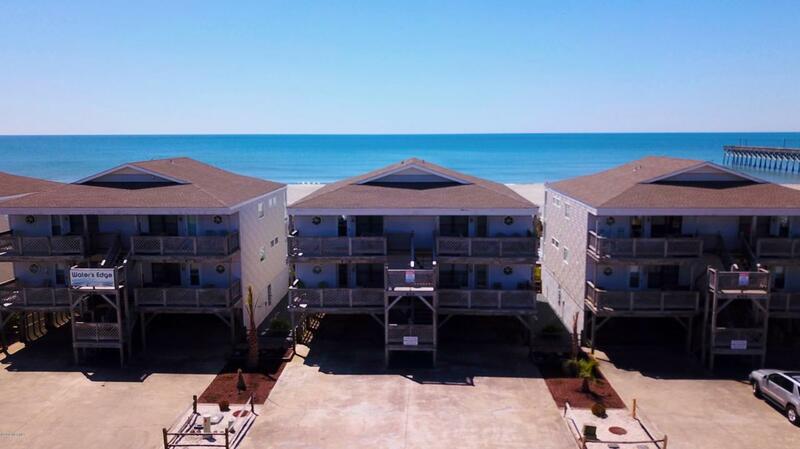 This unit has an impressive rental history and all you need for a great beach getaway. 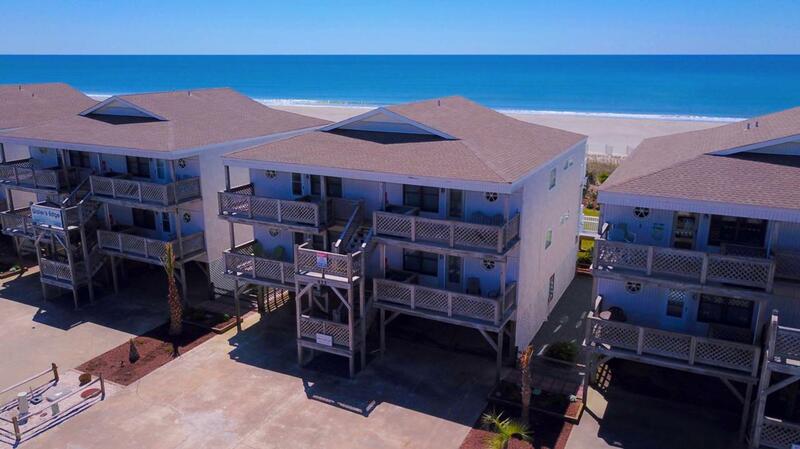 Holden Beach is situated between Wilmington and Myrtle Beach for easy day trips, shopping and restaurants. Relax, you're at the beach. 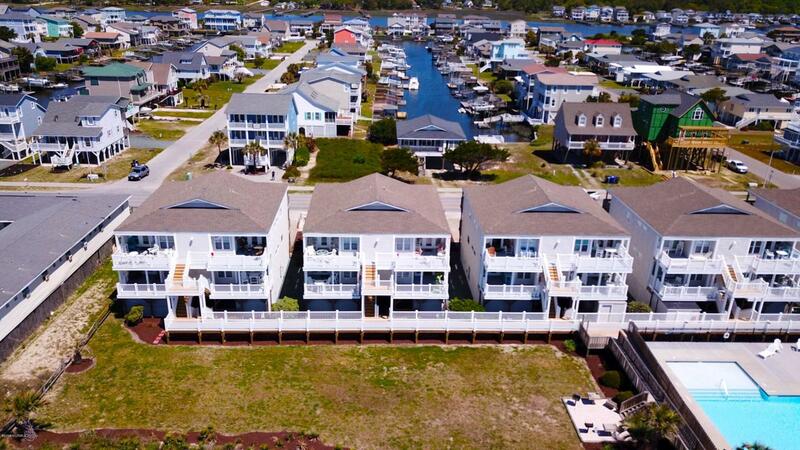 Listing provided courtesy of Lesley H Williams of Re/Max At The Beach / Holden Beach.